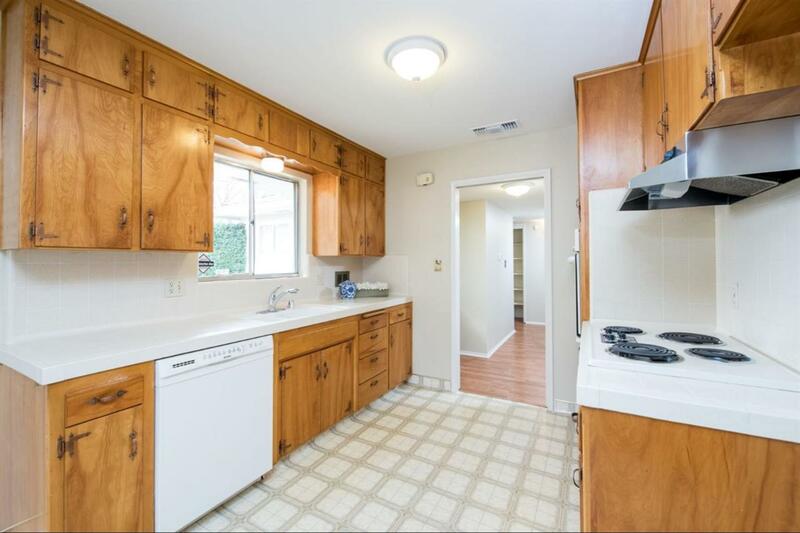 IMMACULATE, move-in-ready home near Fresno State. 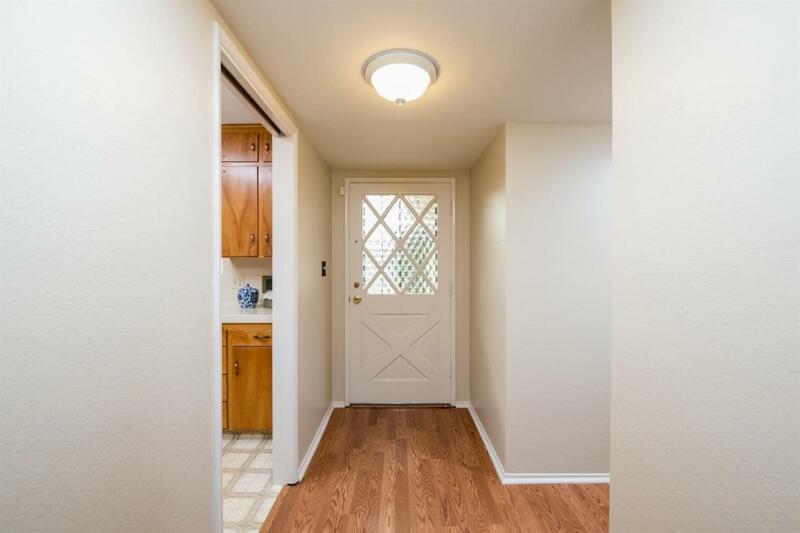 Newer flooring, New A/C system, brand new interior paint, newer oven. 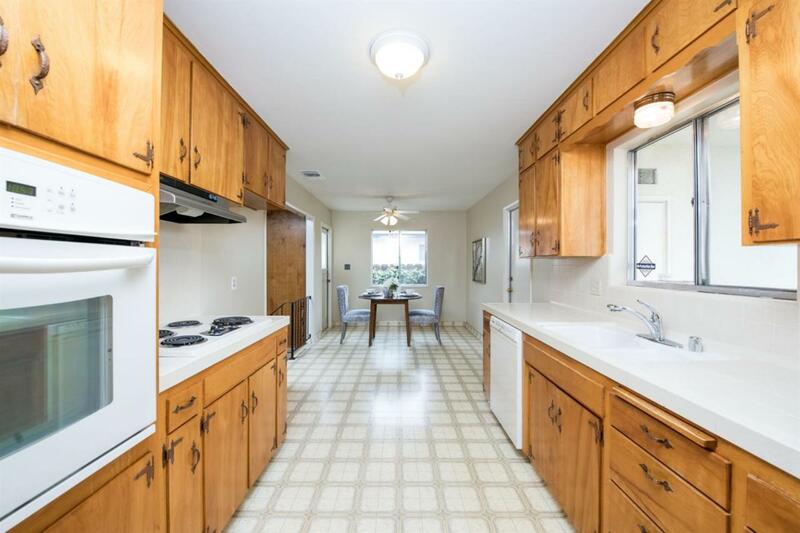 This single story home boasts two spacious living areas, 3 bedrooms and 2 bathrooms. The family room has a cozy fireplace with gas insert, newer carpet, and a slider to the backyard. Enjoy the large, covered, concrete patio and mature landscape in your private backyard. 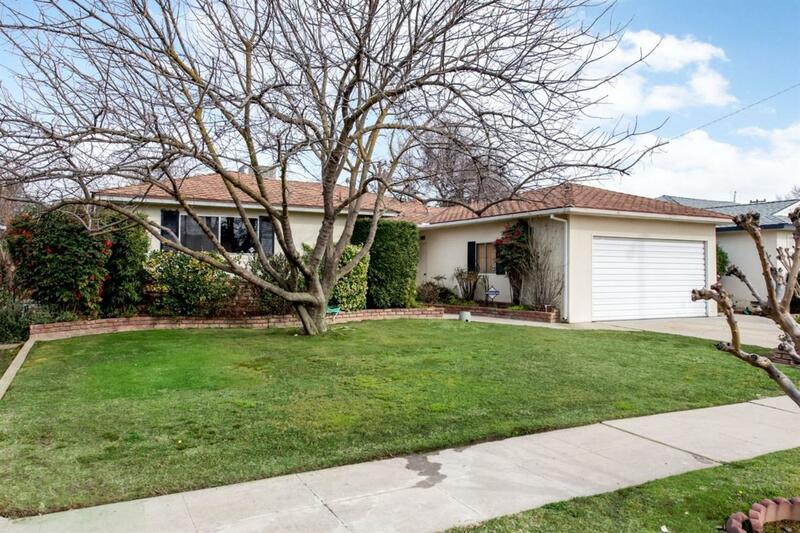 Situated in a quiet neighborhood near shopping, fwy access and schools. Call today to see this GEM for yourself.